4k00:11Tropical fish on coral reef at diving. Wonderful and beautiful underwater world with corals and tropical fish. Hard and soft corals. Philippines, Mindoro. 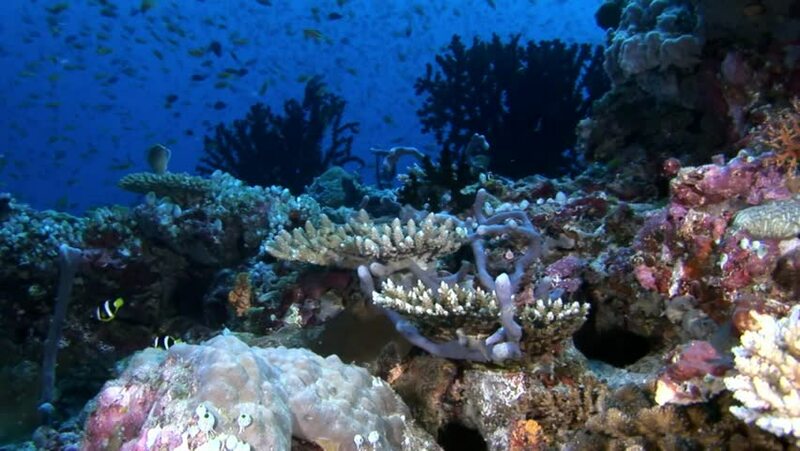 hd00:24Underwater shot of teaming hard tropical coral reef top in Red Sea and floating around small colorful fish. Amazing, beautiful marine life world of sea creatures. 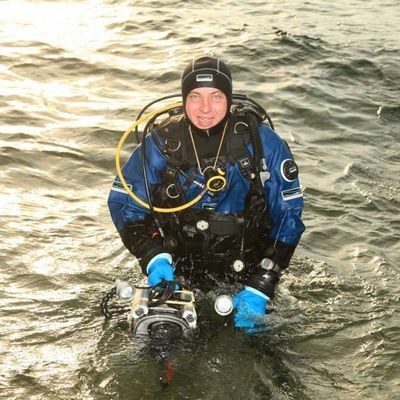 Scuba diving and tourism. 4k00:35Coral reef, tropical fish. Warm ocean and clear water. Underwater world.